2017 was a great year! 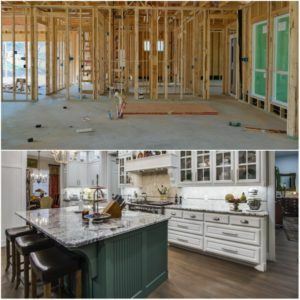 That said, we are often shocked when our clients don’t realize the variety of things we do at DFW Improved – we believe your home deserves to be the best it can be for you and your family. We do everything from a fresh coat of paint and basic material upgrades, to full-service remodeling, room additions, and so much more. Whether you are dreaming of an entirely new master suite, an outdoor living area, or even that detached garage you’ve always wanted, we’ve got you covered. Today, we’d like to take a look back and share just a few of our favorite projects from this year. 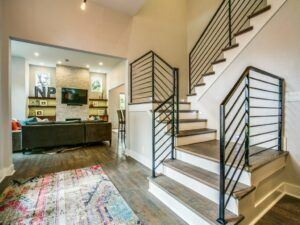 First up, is a Custom Home in McKinney, Texas! From the ground up this house is top of the line. A wonderful place for these grandparents to entertain and enjoy life! Next is one of our most recent projects – a master suite in every way. 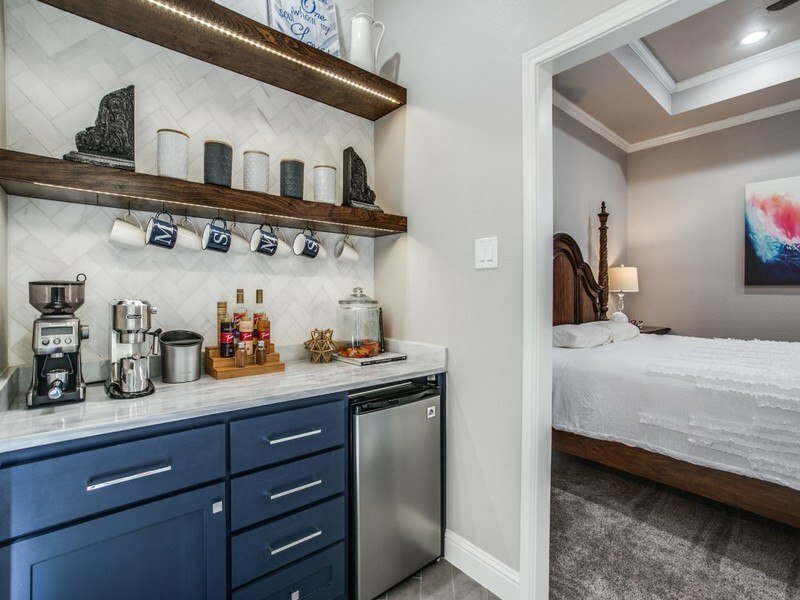 This Master Suite has a beautiful bedroom, kitchenette with a coffee bar, shower for two, and a custom closet. Then we have a Charming Kitchen Renovation. Look at the brick wall, quartz countertops and modern faucet and vent hood. What a great example of how to mix textures to create a cozy feel! Welcome home. 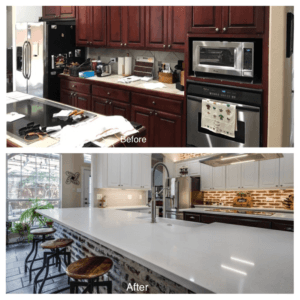 This home remodel in Southlake is perfect for a busy family! Using hexagonal tile, modern light fixtures and industrial materials create a space that is modern and yet, functional, ready to be lived in. A beautiful Master Bath Oasis. 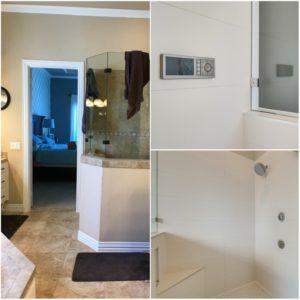 This bathroom boasts so many fun things including a freestanding bathtub, multiple vanities and more, but one of our favorite features is the smart home shower. Imagine controlling the flow and temperature of your water before you even step in! From barn doors to marble countertops to farmhouse chic to wallpaper that looks like graffiti, and barn doors – it has been a great journey. Thank you for choosing us. What are your home goals for 2018? Is your home in need of a refresh for the new year? Tell us about your project and get a free estimate.